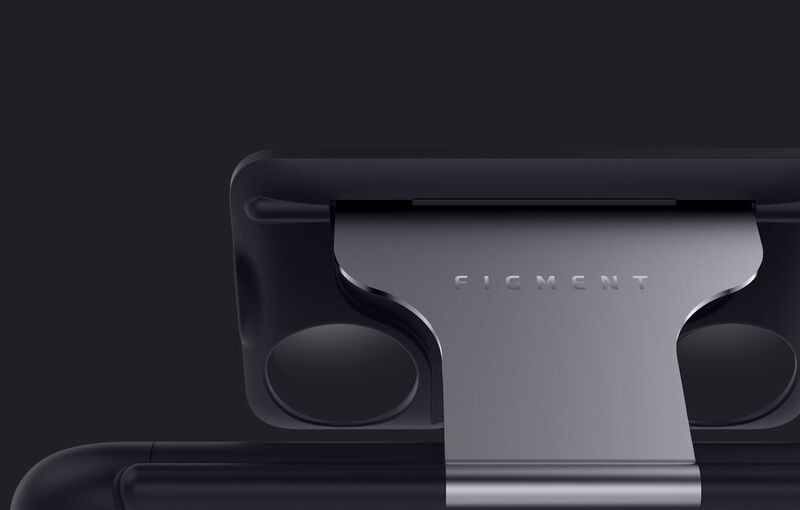 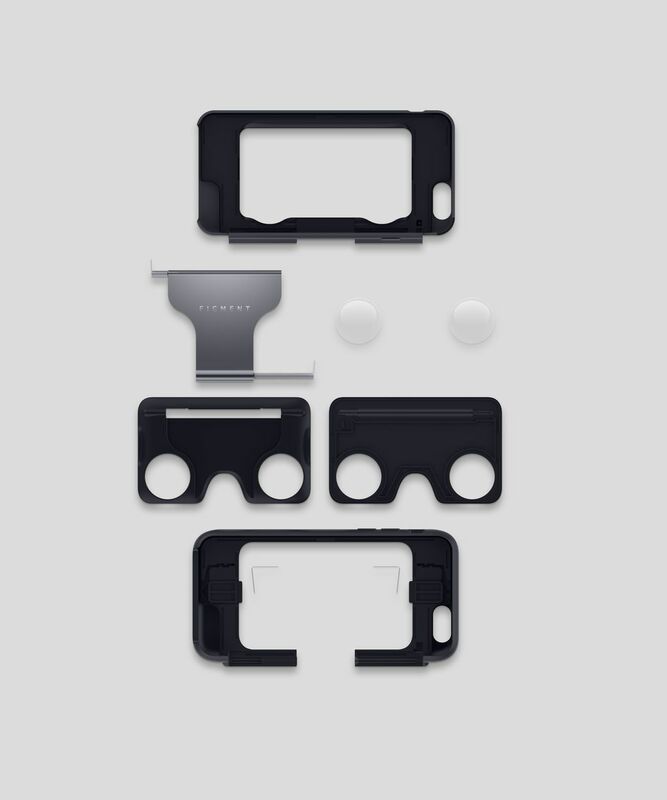 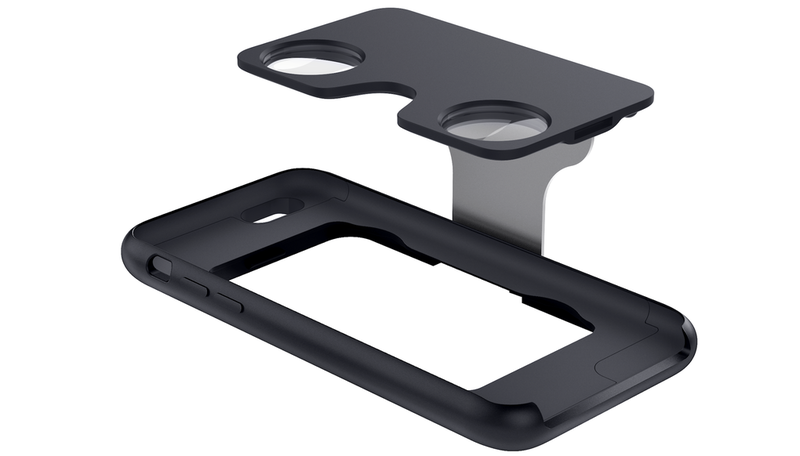 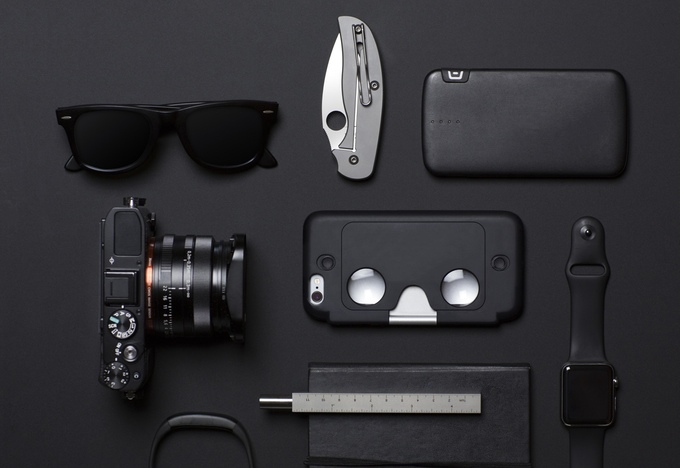 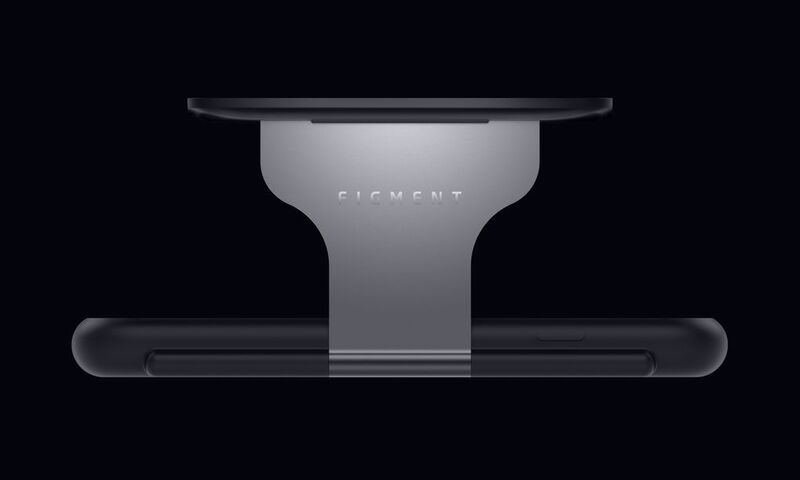 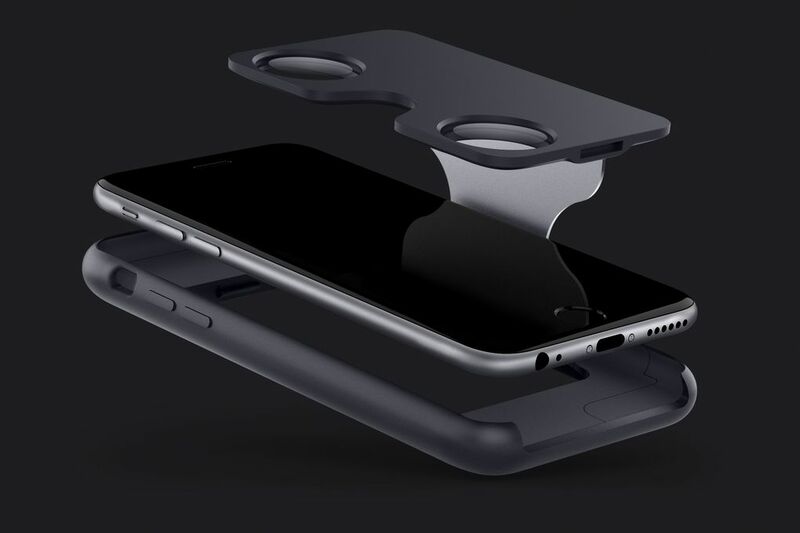 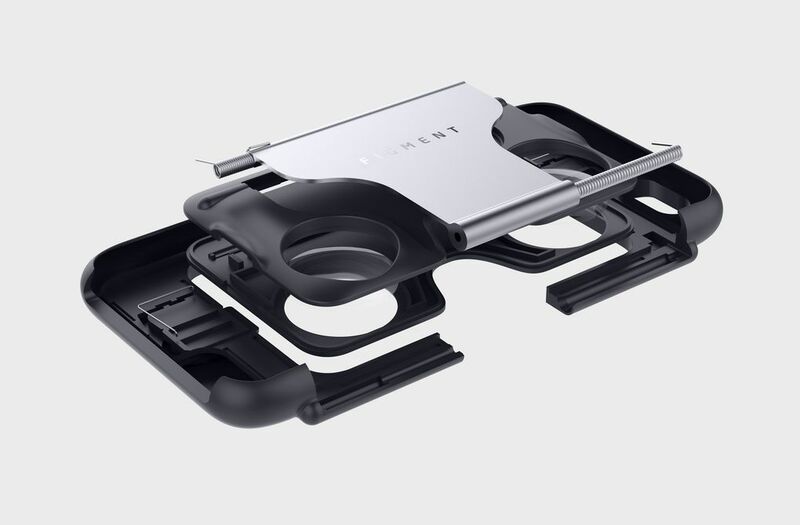 [ #VR #VirtualReality ]Figment has announced the world’s first virtual and augmented reality phone case. 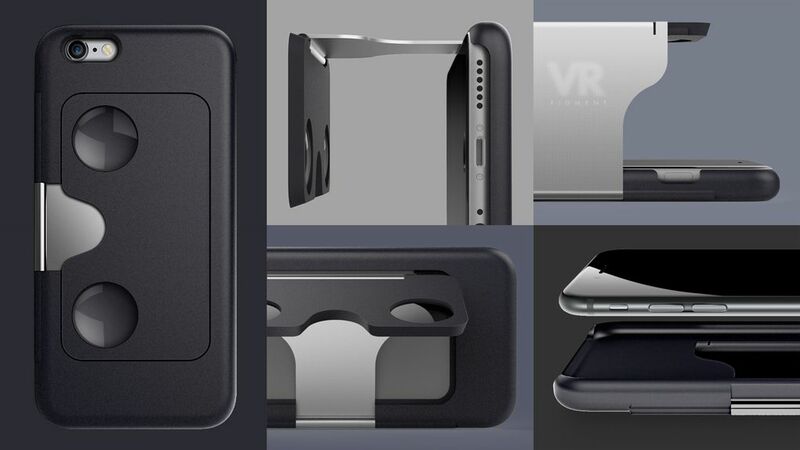 Its slim and sleek design makes the device pocketable, portable and more accessible than any existing VR product available. 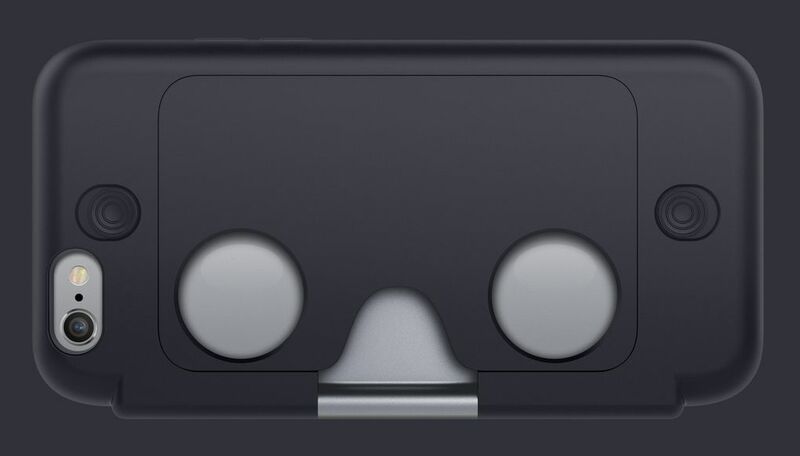 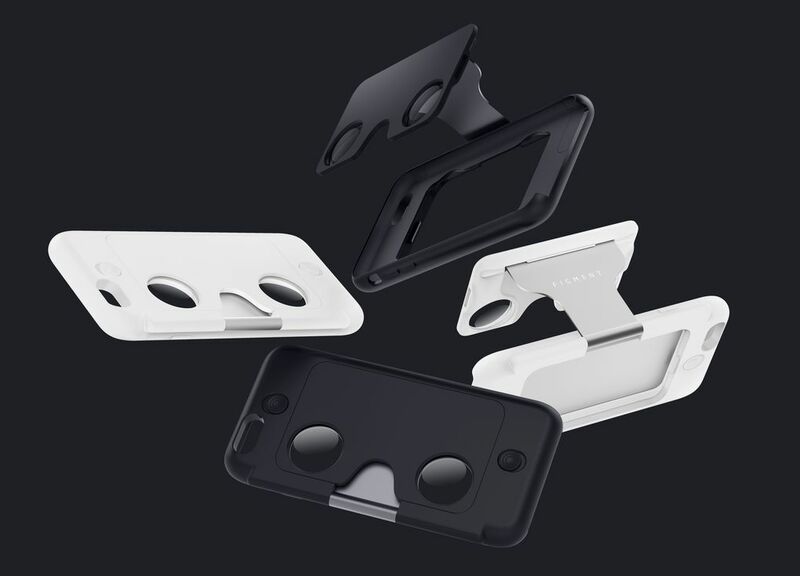 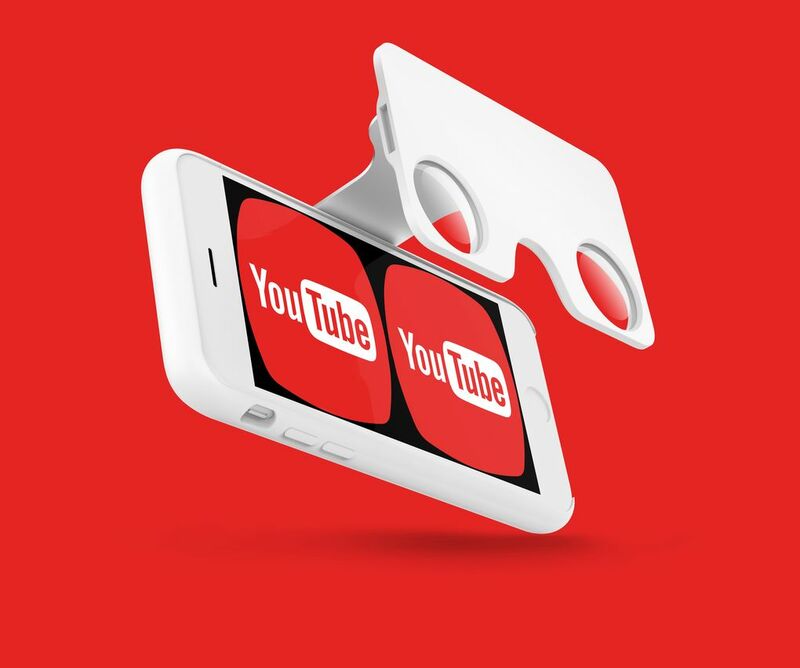 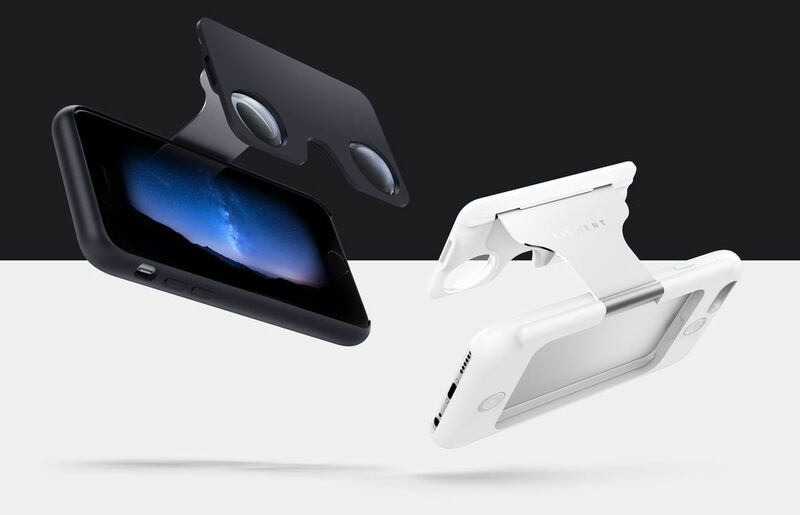 It comes in white or black and works with a number of VR-friendly apps, like Google Cardboard, Jaunt VR, VRSE, or even the 360-degree videos found on YouTube or Facebook. 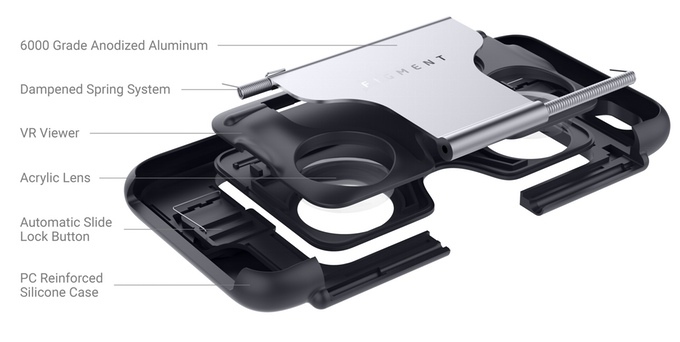 The Figment VR can be expected to ship on the earlier side of Spring 2016. 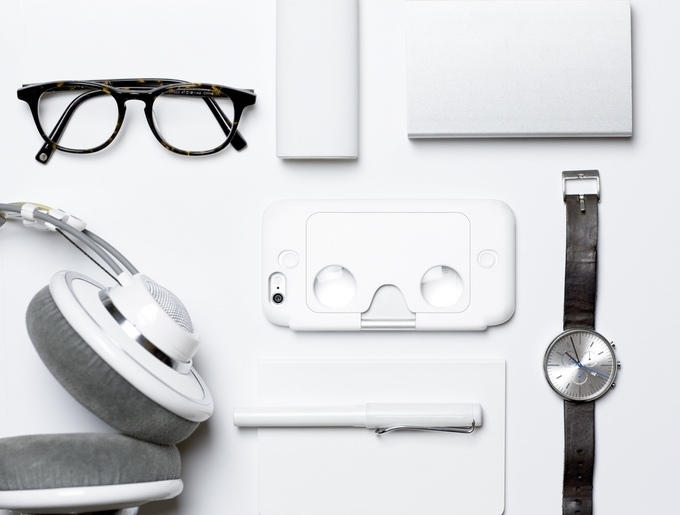 A retail price of approximately $80 USD has been set but will be available for an early bird purchase price of approximately $50 USD. 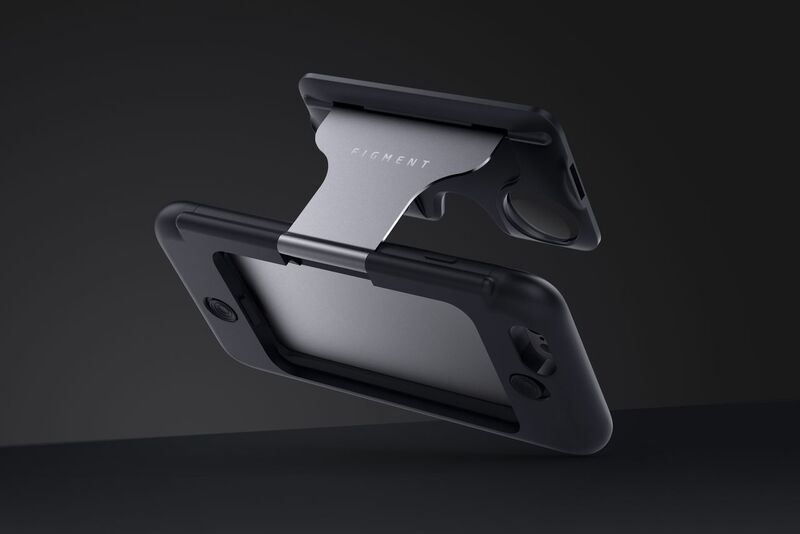 Additionally, while currently it is only compatible with Apple iPhone models, an Android edition has not been completely ruled out in the future. 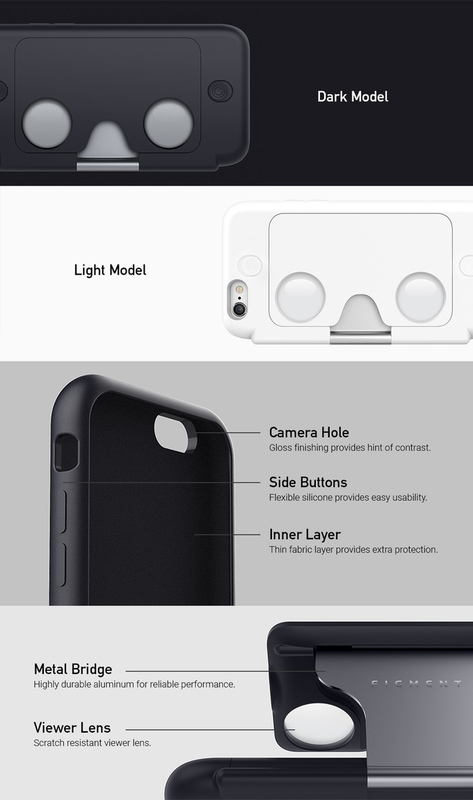 More details can be found here!